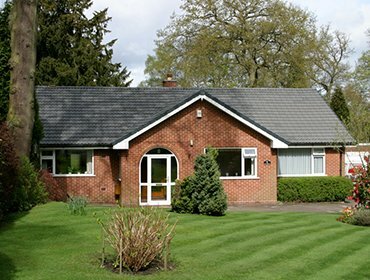 If you are looking for effective roofing solutions for your property, Superseal roofers are suppliers of GRP roofing for Sutton Coldfield, Solihull, Birmingham, Lichfield and the West Midlands. GRP or Glass Reinforced Plastic is often known as fibreglass and makes an excellent alternative roofing material for most kinds of roof. There are many advantages to GRP roofing over traditional materials for flat roofs in particular. 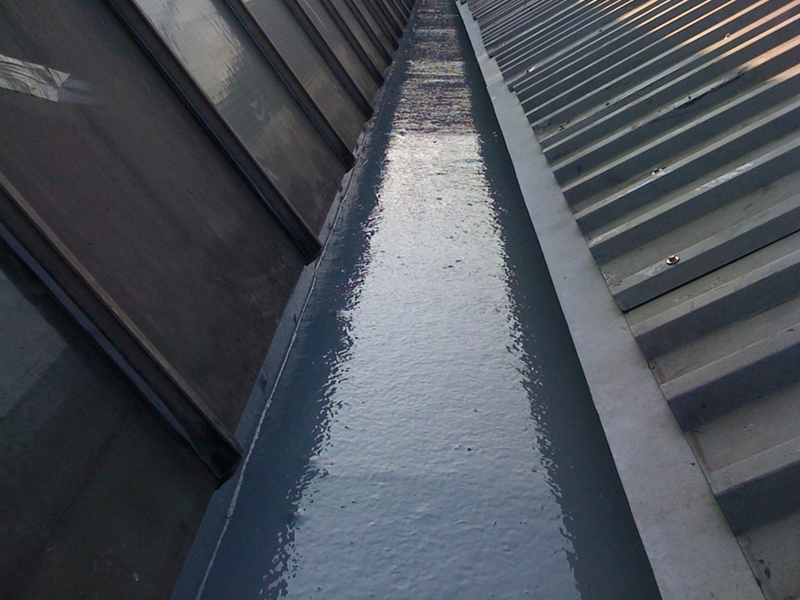 GRP comes pre-formed as a single membrane and so is simple to install, requiring no heating process. 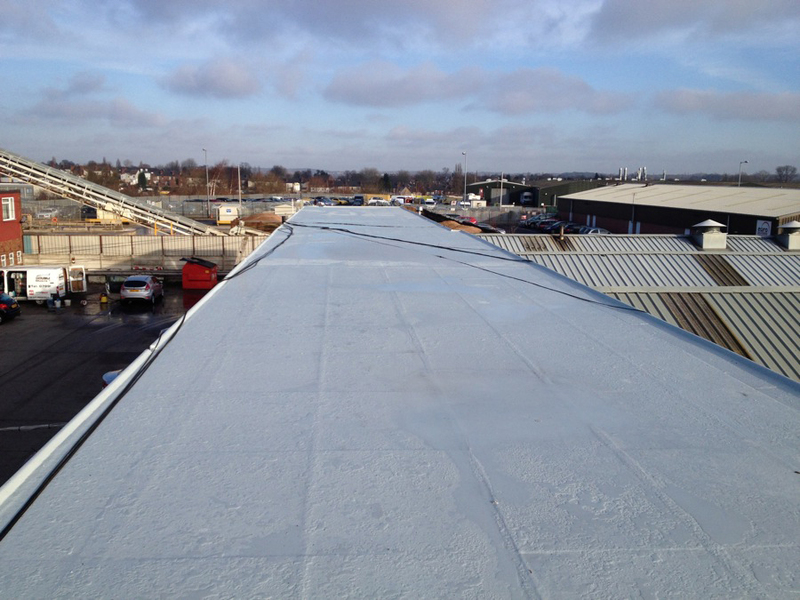 GRP roofing is hard wearing, long lasting and durable. As GRP is a material that doesn’t degrade with exposure to heat, moisture or UV light, you can be guaranteed a continuously waterproof system and a long life for the product. 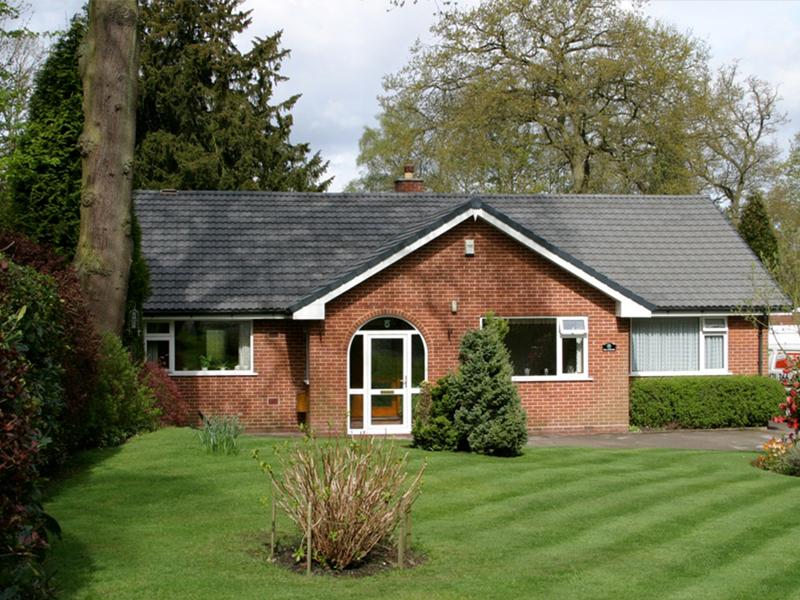 Also a great choice for pitched roofs, GRP roofing is adaptable and is available in a variety of textures and colours. 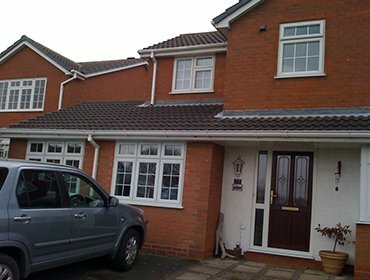 This means it can be adapted to be ridged for a non-slip finish, to mimic tiles, and to blend in with the colour of the exterior of any home or building. 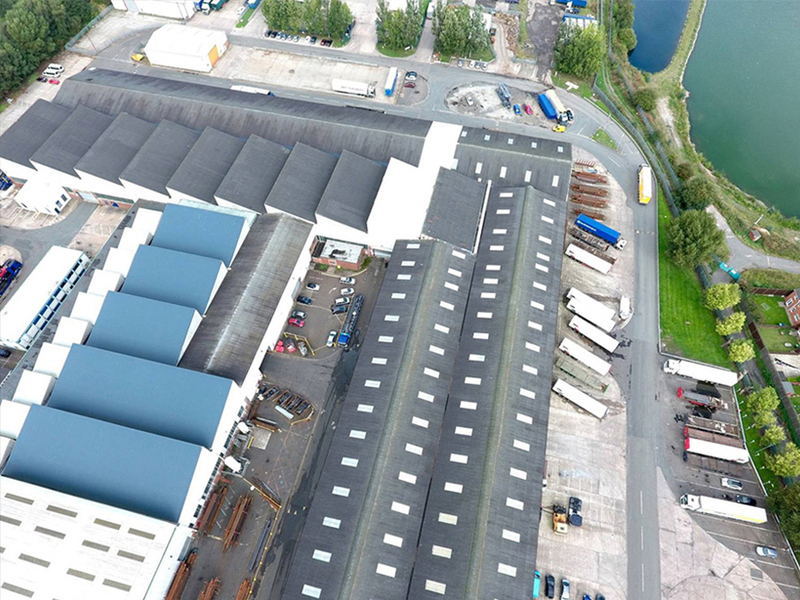 Superseal are experienced roofers with expertise in flat and non-traditional roofs and a long track record of successfully delivering contracts for the commercial and industrial sectors. We undertake all aspects of roofing, from repairs to new roofs and installing features such as sky lights. GRP roofing allows us to create ever more efficient and adaptable roofs that meet any specification and are very cost effective. 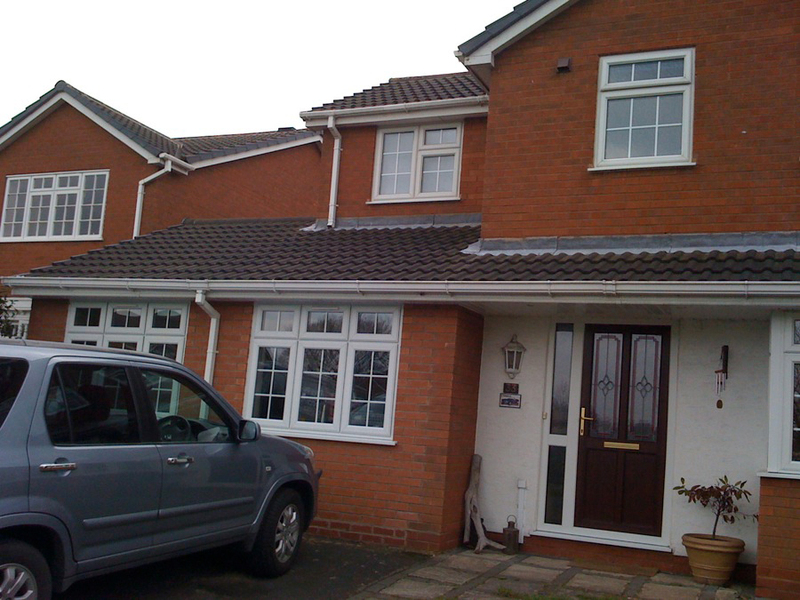 We provide guttering, facias and soffits, and can carry out repairs to chimneys too. Our services include repairs and improvements for all exterior areas of your property, from cladding to re-pointing and we offer a great range of security products, such as shutters, grilles and bollards. Get in touch today for more information and a quote for your GRP roofing in Lichfield, Birmingham, Sutton Coldfield and beyond.